Recruitment is hard, and with the dawn of technology and social media it is becoming harder than ever to reach potential candidates. Companies everywhere need to find innovative ways in order to win the attention of the younger generation candidates, where the internet and social media are daily stops. Engagement is key when attracting candidates. So what’s better than having something that the candidate can get involved in? An interactive video is something different to use at a job fair or event in particular. We created an interactive video for Bloomberg during a graduate attraction/recruitment campaign that got students to discover which business areas are best suited to them and their skills. The tool asked a series of questions and assessed the most appropriate areas to work in and returned a result in an easy to digest format. This was a success because 89% of people registered with Bloomberg to receive more information about working for the company. When people are looking into companies it’s no secret that they look into the work culture to determine if it’s a place where they can see themselves working. Even though this isn’t a direct way to method of recruiting people, having a video representing the work environment, facilities and friendly atmosphere is a good way to attract possible potential candidates. Once you have a video, it will be a long-term attraction tool and will also make a massive difference in your recruitment conversions. Promoting a job opening can be achieved easily by simply posting the job on a successful preferred job board. But have you ever thought about attracting candidates by via a good user journey experience on your career site? Having a simple job listing might not persuade the potential applicant to complete the application, however, having a creative journey that engages the applicant might help convince them to complete the application. 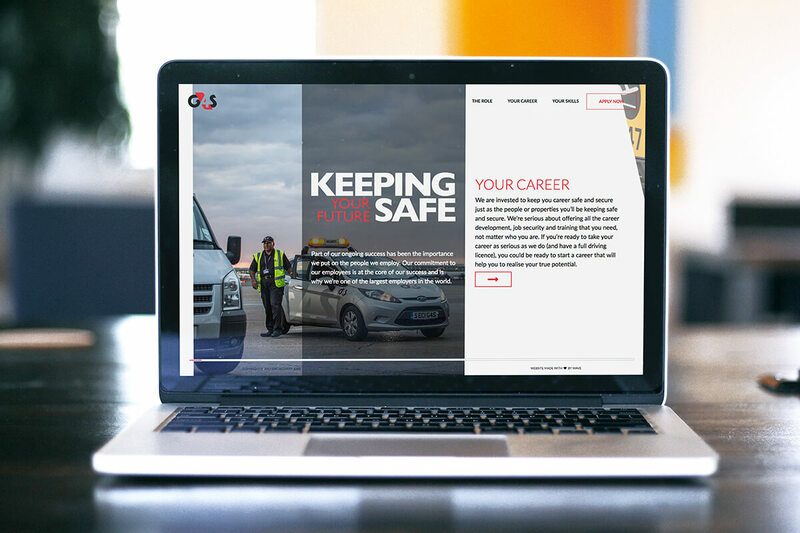 We did this for G4S Security Jobs, focusing on the unique journey they have to take according to their experience, giving them accurate information to apply for the job. Creating a unique experience engages the applicant better and is an interesting way to attract candidates. Using social media platforms such as like LinkedIn isn’t uncommon to recruit people, however, have you ever considered a creative social media campaign to attract candidates? Mastercard Canada decided to promote a hashtag to get students to compete for an internship. The aim was to get each applicant to submit an idea or concept about how to make the future cashless. Each post with the hashtag was judged on the amount of ‘likes’ and ‘retweets’ their ideas got. They had 532 qualified candidates apply and they ended up hiring another intern because of the high quality and demand of applicants. Yes, the dating app. The one where you swipe left or right to a match has been used to recruit people. The company Fetch decided to use the platform of 50 million users to find a potential intern. First, they set up two Tinder profiles, one for female and the other for male. Both had the job description in the bio. Instead of looking to find a date, Fetch matched with 270 potential applicants. The agency spent 3 weeks talking to all of them before whittling the competition down to 5 face-to-face interviews. 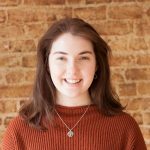 This unique way of finding an internship attracted many people and captured the attention of the target audience, resulting in them successfully hiring an intern! Snapchat is a social platform used amongst the younger generation and, if used creatively, can be a great way to recruit people. 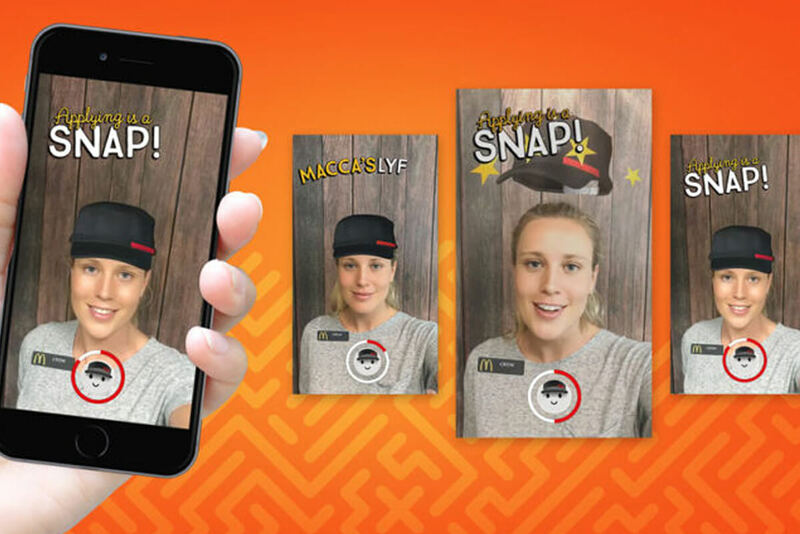 McDonalds was one company to use Snapchat to recruit people. The fast food chain aimed to fill 250,000 summer jobs using Snapchat, rolling out a series of 10-second ads with their employees at the forefront, talking about the benefits of working at McDonalds. When the adverts were viewed, the user had the choice to swipe and be redirected to the company’s career page where they could apply for jobs. From a marketing perspective, this was a successful decision considering 71% of the 300+ million monthly Snapchat users are under 34 years of age. Snapchat is the perfect platform to market to a young audience, and if you know the audience you are trying to attract, looking into this platform for a recruitment strategy is a great and engaging way to recruit people. 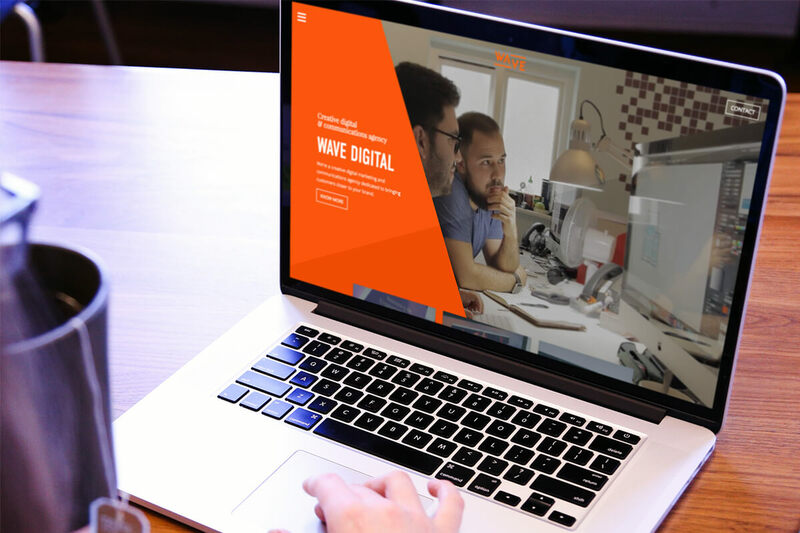 With so many creative and engaging ways to recruit candidates, Wave Recruitment Solutions can help you with creating a creative recruitment campaign. We can think outside the box and help you to ensure that your recruitment drive can be a successful one.